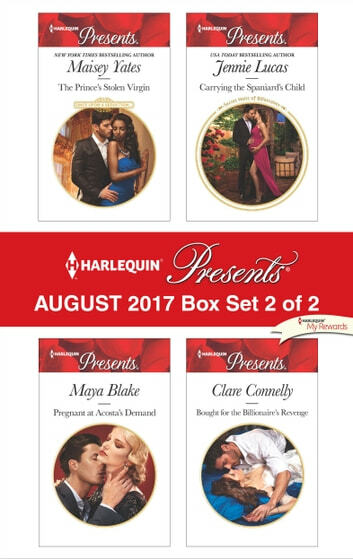 After one night with ruthless Santiago Velazquez, Belle Langtry finds herself carrying a miraculous baby! Belle's news shocks Santiago—he won't let her escape his claim to her and their child! His plan? To bind Belle with his ring! 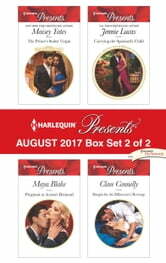 Be sure to collect Harlequin® Presents' August 2017 Box Set 1 of 2!